SAGINAW, Mich., February 5, 2019	(Newswire.com) - ​The Wonder Collection line is expected to generate buzz around the world as this is Phoenixwear LLC’s first line consisting of boys and girls spring, fall and winter coats and jackets that inspire kids to imagine who they can be every day. Mary Hart from Phoenixwear LLC is releasing the brand new Wonder Collection and each product will be individually made by the designer herself. The Wonder Collection will be released on Feb. 14, 2019. 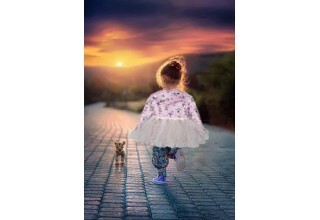 Phoenixwear LLC is known for helping moms encourage their kids to imagine who they can be each day. Thus, for the first time, Mary Hart has created an entire product line of her favorite and most popular coats and jackets. The new Wonder Collection is scheduled to go live on Feb. 14, 2019. The collection will be exclusively sold on the website phoenixwearllc.com and on Etsy at https://www.etsy.com/shop/PhoenixwearLLC, where the limited products are scheduled to sell out by the end of the season. 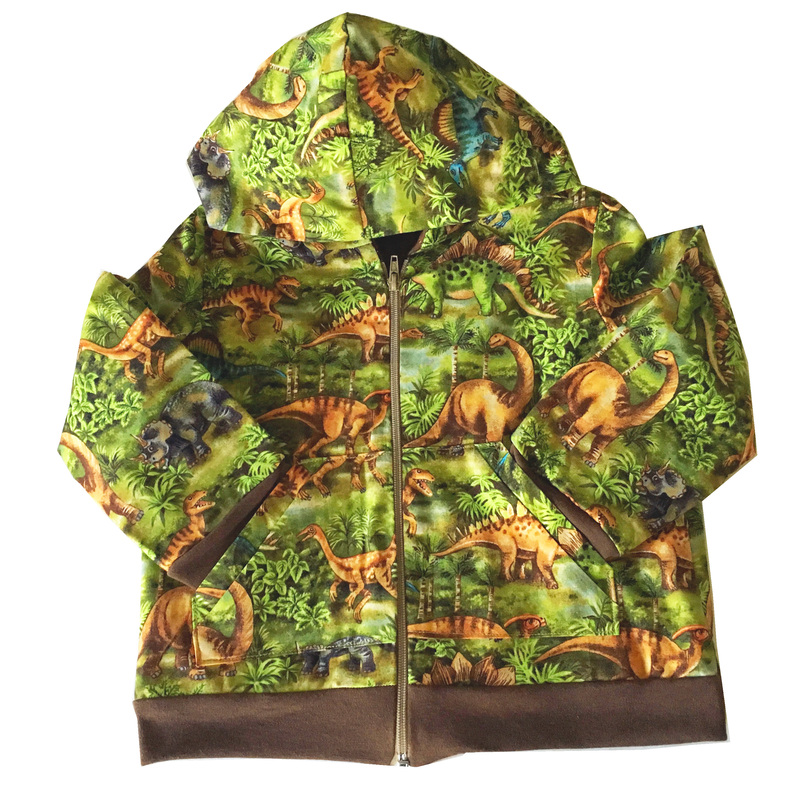 The coats and jackets are designed to showcase an adventure with sophisticated, stunning and imaginative wear that will make kids feel as though they are really this character each and every day. Several products come in neutral colors that allow them to be worn each day because they go with everything. Some coats and jackets are made from tutu or leather, which means kids will be able to imagine themselves as The Black Panther or a ballerina. The Wonder Collection ranges in price from $65 to $99.75. Mary Hart is excited to welcome her fans to her new handmade product line collection they’ve been requesting. For more information about The Wonder Collection or for an interview with Mary Hart, please write to phoenixwearllc@gmail.com. Media high-res photos are available upon request. Mary Hart started designing coats and jackets after she was faced with a very real problem. Her son wanted to wear costumes everywhere and wouldn’t wear anything else. She solved that problem by creating a special Batman-style coat for her son that looked like it had wings and a special bat figure on the back. This way, he felt like Batman each day and felt like he was wearing a costume. From then on, he got dressed every day and was excited to put on his coat. 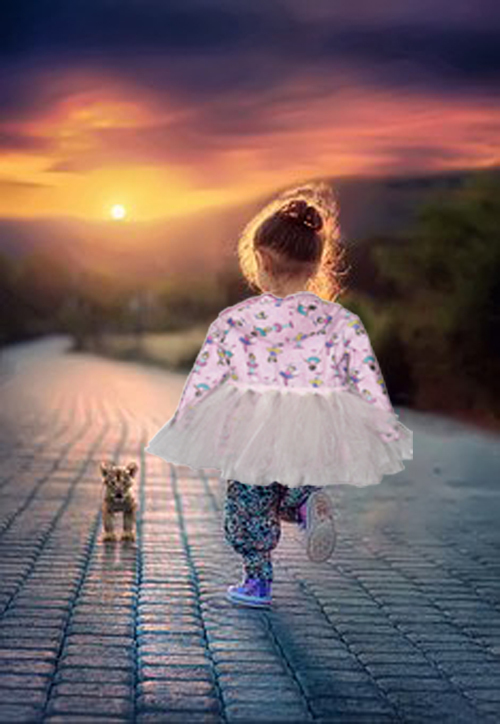 After many months of creating the Batman jacket by hand, Mary’s products started gaining notoriety in the kids clothing industry. Adventure Awaits! Imagine who you can be. 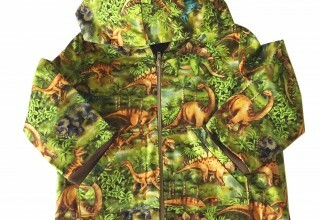 Jackets and Coats specialized for kids who seek stylish, fun, adventures!